Research and legacy are our strengths! 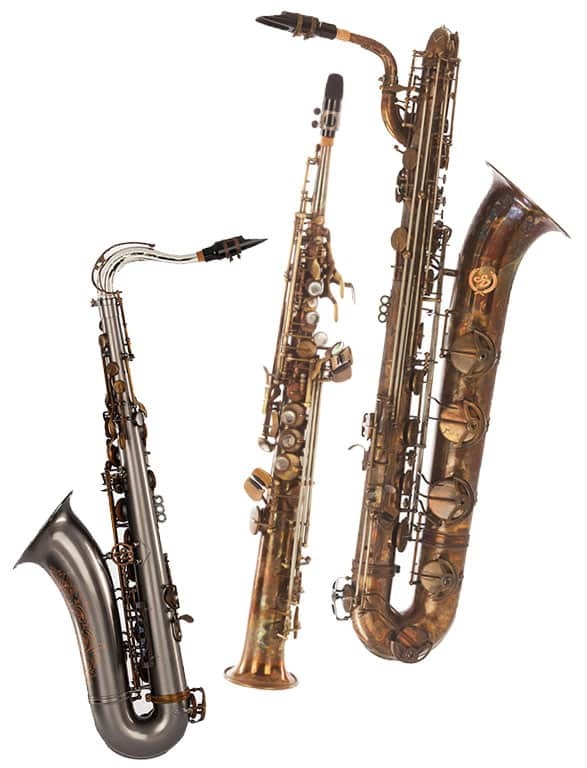 The Dakota Saxophone lineup can trace its origins to the benches of a small European sax builder. Focusing on ergonomic key work, engineering innovation and aesthetic details, Sax Dakota produces instruments that meet the demands of today’s leading artists. Improvements in key action and metal composition are just the start. Stainless steel key rods, specially designed neck tapers and a graduated bell flare that begins at the bottom bow and collar are some of the features that distinguish these horns from so many others. Double armed low C/B/Bb keys along with thin low-profile key pads provide superb response and a consistent tone. Offered in 7 eye catching finishes, there is sure to be a look to match any player’s style and personality. 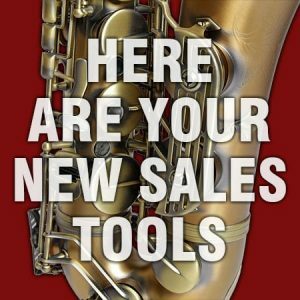 Sax Dakota Saxophones are designed for the pro player looking for an instrument that meets any need. Combining today’s innovations with traditional Artisan features, these instruments stand out above the rest. Meticulous detail has been taken in the material selection and construction. Utilizing brass with an increased copper content that produces a smooth sound, stainless steel rods provide flawless action and low-profile pads produce outstanding resonance and even intonation. We encourage you to try one of our saxes today…you’ll be glad you did.